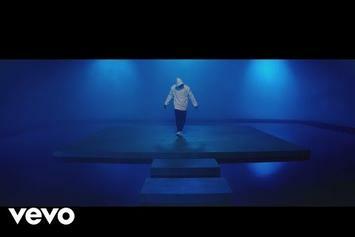 Chris Brown invites us all into his "Indigo" paradise. 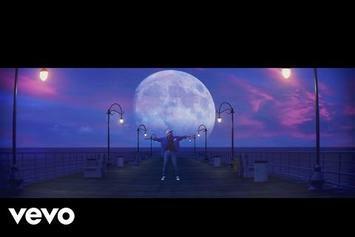 The up and coming songstress plays Brown's love interest in the new video. 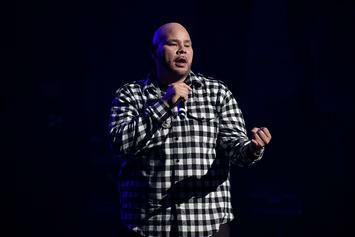 TIDAL banks on the exclusivity factor by premiering Fat Joe, Dre & Chris Brown's new video. 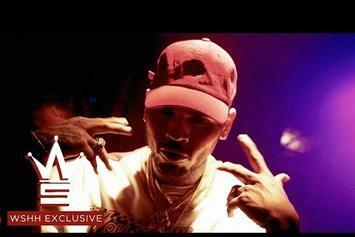 Casanova drops the video for "Left, Right" ft. Chris Brown & Fabolous. 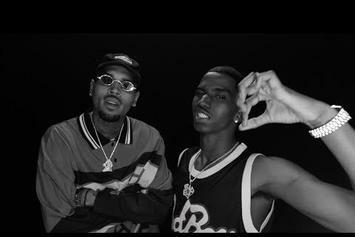 King Combs & Chris Brown link up for the "Love You Better" video with a cameo from DJ Khaled. 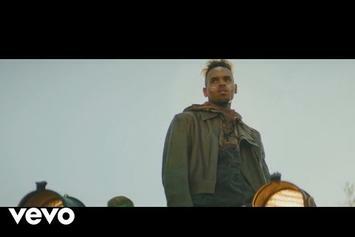 Chris Brown returns with the visuals for "To My Bed." 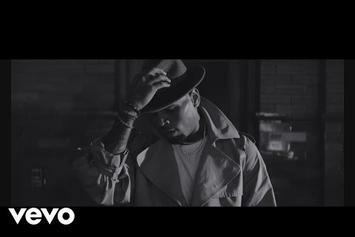 Chris Brown Drops Black & White Video For "Hope You Do"
Chris Brown drops off the visual for "Hope You Do." 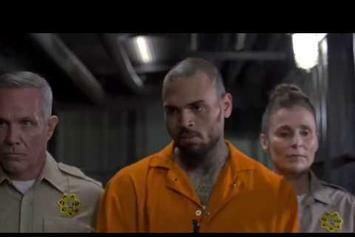 Joyner Lucas and Chris Brown drop the visuals to their hot new single. 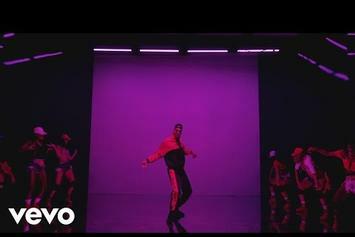 Breezy shows off his classic dance moves in a futuristic video for "Tempo." 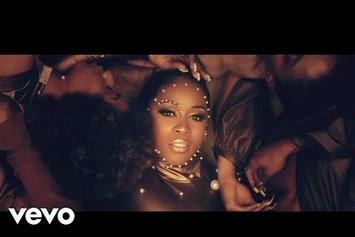 Remy Ma celebrates women and self-love in the Chris Brown-featured "Melanin Magic." 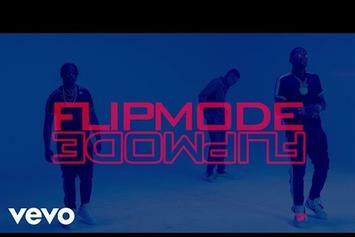 Fabolous, Chris Brown, & Velous Unite For "Flipmode (Remix)"
Peep the new visuals from Loso, Chris Brown, and Velous. 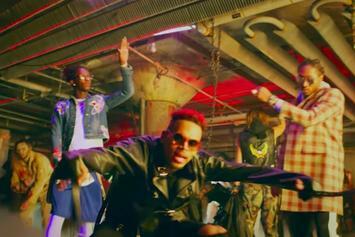 Check out Chris Brown's new video for "High End" featuring Young Thug & Future. 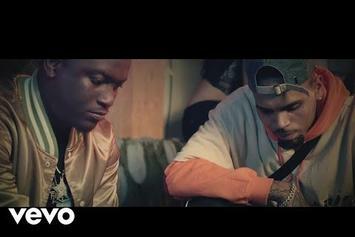 Zoey Dollaz gets Chris Brown for the "Post & Delete" video. 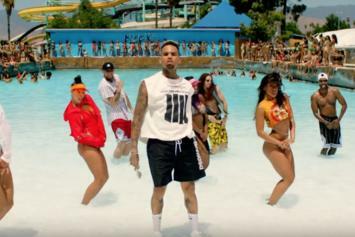 Dave East & Chris Brown bring their summer anthem "Perfect" to life. 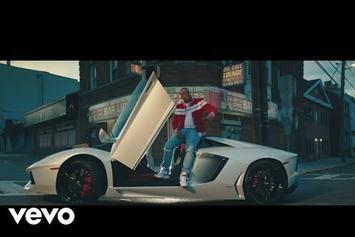 Chris Brown brings together Yo Gotti, A Boogie and Kodak Black for "Pills & Automobiles"
Chris Brown drops the video for new single "Questions." 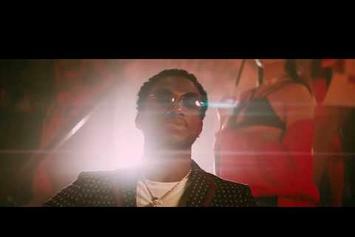 Gucci Mane and Chris Brown release new music video for "Tone It Down." 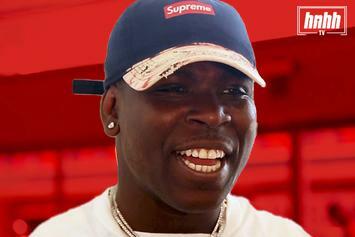 HNHH caught up with Casanova during the BET Experience week. 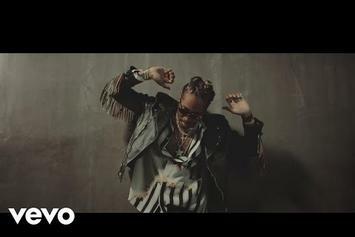 Watch the official music video for Future and Chris Brown's big collaboration.